Seisintel a huge hit at SEG in Dallas! Seisintel demonstration’s are in full swing at SEG in Dallas. 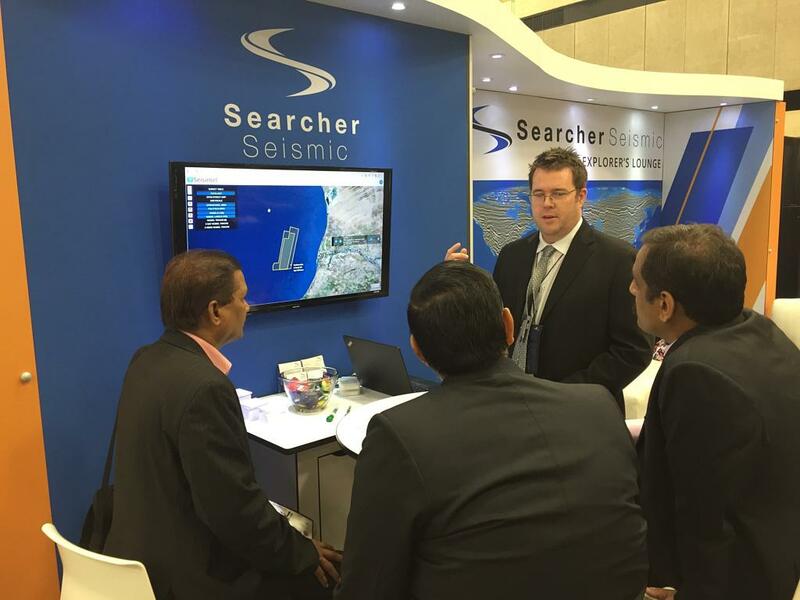 Stop by Searcher Seismic’s stand for a demo!